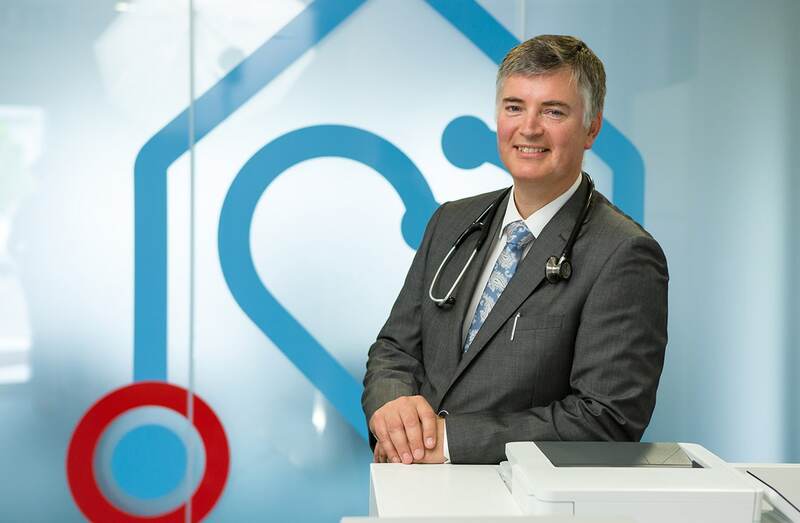 The Heart Clinic is a new cardiac testing service in the south east of Ireland. 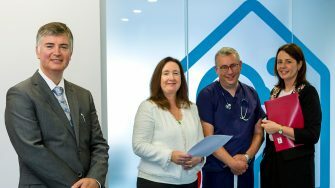 Their aim is to provide all patients with an enhanced level of cardiac services through easy direct access, reduced waiting times and top quality facilities. 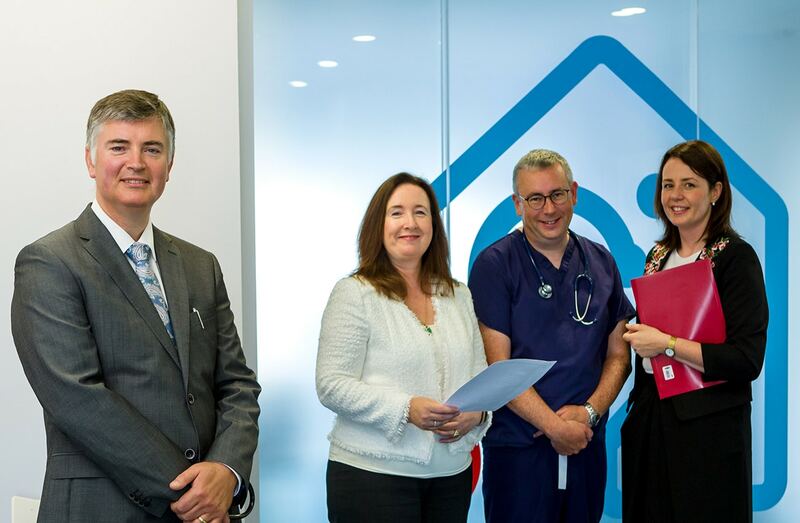 Based in Waterford City, their services include echocardiography, exercise stress testing and heart rhythm monitoring. 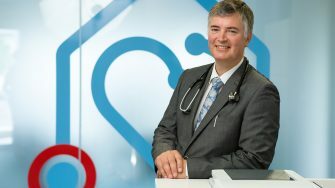 The Heart Clinic is part of Owens Cardiology, a speciality cardiology practice headed up by Dr Owens, a senior Consultant Cardiologist based at University Hospital Waterford, Whitfield Clinic Waterford and Bon Secours Hospital Cork. We first met him through our work with www.HEFSE.com – a health awareness campaign in which we were both involved. As we got to know each other, he began to share his ideas for a new cardiac testing service, and when he asked if we could help, we were more than happy to oblige. 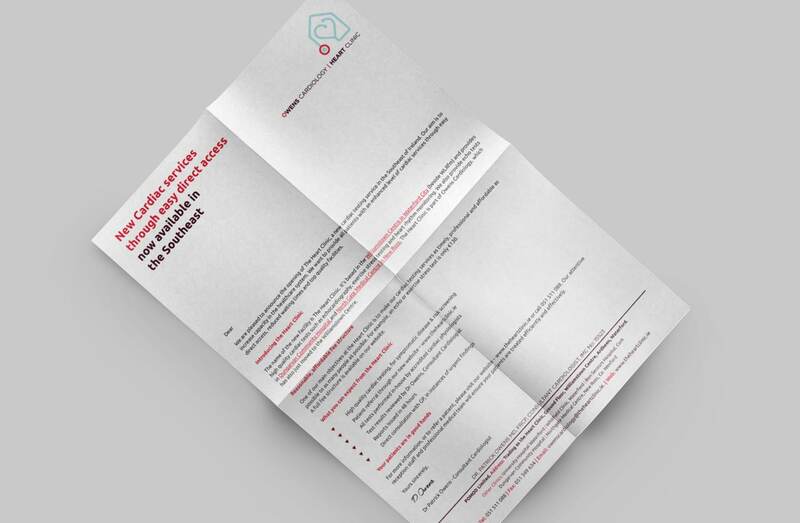 We wrote and designed a letter and leaflet which they sent to all GPs and practice managers in the region informing them of the new facilities and contact details. 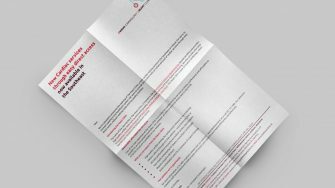 The power of direct mail cannot be underestimated, especially when your primary target audience is very defined and pre-disposed to doing business with you. We approached the question of our website for the Heart Clinic with some trepidation as we hadn’t done this sort of thing before. Jill, Dan and all the staff there made sense of what is otherwise alien and daunting stuff for the unfamiliar, and helped produce for us a vibrant, dynamic and engaging web experience for our clients. If you are starting out on a business journey and need the guidance and support and creativity of skilled professionals, Passion for Creative come strongly recommended.